Why are youth ministry programs failing to make lifelong disciples of our young people? 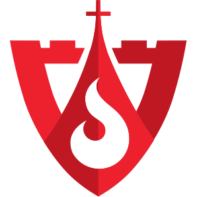 Join Melissa Elson as she speaks with Everett Fritz about his book The Art of Forming Young Disciples to discover how we can change our youth programs to effectively impact the next generation of Catholics. Specifically, what is the “Sermon on the Mount” approach? Text “summit2018” to 38470 for $50 off registration to The Avila Summit Event, July 13 – 15, 2018 in Hanceville, Alabama. 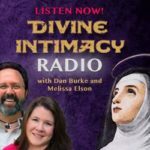 Twice a week, radio host Dan Burke and his co-host, Melissa Elson, explore topics related to the interior life and to Catholic teaching. On Tuesdays, they interview various authors about their spiritual books and about the authors’ own insights on those books. On Fridays, they get specific on subjects which primarily include prayer, spiritual direction, meditation, contemplation, and holiness.